Pandora is a universe of jewellery. Each piece is Danish designed, and handcrafted in sterling silver or 14K gold giving each piece a unique perspective. Many pieces incorporate Pearls, Semi-Precious, Precious Stones and Enamel . World famous for the Pandora Bracelet and twist-on Charm design; Pandora has become a global phenomenon. 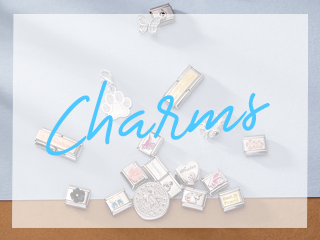 With so many different charms and carriers for them, you can design a piece that is personal to you, whether it is a birth, wedding or graduation. Pandora Charms mark the memories of the most important periods of you and your family’s lives. 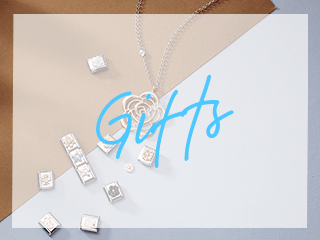 Pandora also offers a whole collection of Earrings, Rings, and Necklaces to provide a coordinated look with the most popular Pandora Bead designs. 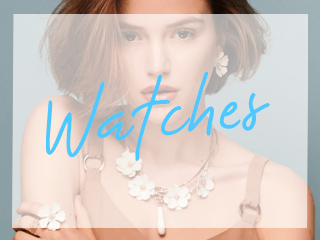 Argento has provided a Buyer’s Guide for those who have not purchased Pandora before, and this has been created in consultation with our experienced staff in over 30 stores across the UK . We are sure you will be delighted with your official Pandora purchase, and that you will build on the memories. Could not have received better service. The ring was delivered within two days of order, even though it was the Christmas period. Well wrapped, very pleased with my purchase. My adult children bought this for me for Mother's Day,it is a very pretty ring,I am so happy with it. We bought the ring as a 21st Birtthday Present for our Grandaughter's birthday and she was very happy with it. Really lovely ring and excellent service from Argento. Exactly what we wanted, delivered when expected. We will use Argento again! Love love love this ring! So pretty! Really good value for money! I bought this ring for my daughter's 30th. She loves it. 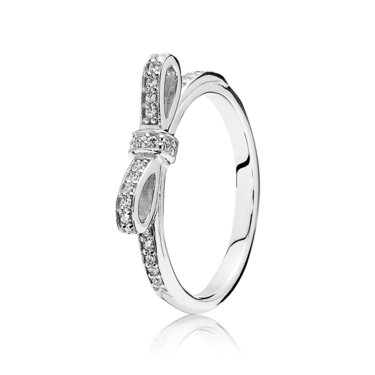 Beautiful bow ring . Very happy arrived quickly . How does your ring sizing work?